Home Hair Stop Ignoring Hair: Why It’s Necessary to Use Hair Primer? Stop Ignoring Hair: Why It’s Necessary to Use Hair Primer? So most of us who do makeup only when we are going out somewhere and use primer on our skin. Primer is just not able to make your makeup stay for the longest time but it also in minimizing the skin damage. Do you know that primer is just not for the skin but for the hair as well? Why Primer is important for hair? To flaunt your hair as a flawless thing in the world, it’s important to make it smooth. 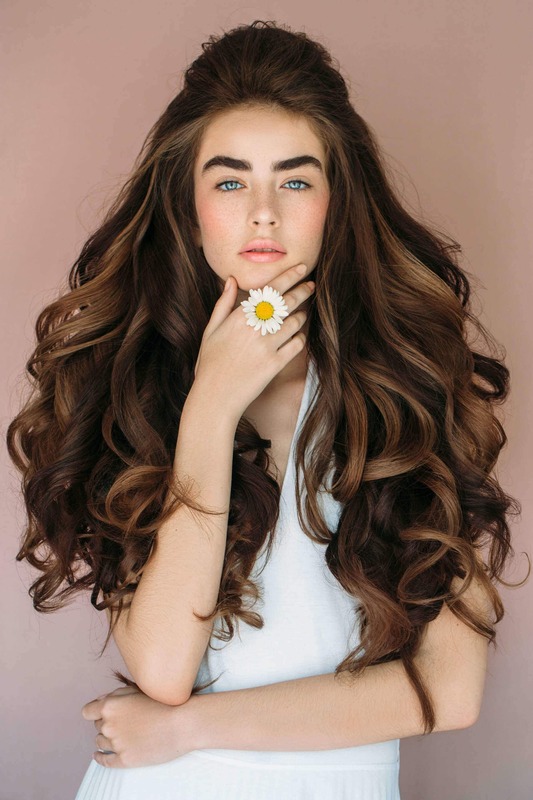 Here we have come up with the few reasons why primer is important to your hair? if you have a stubborn frizz in your hair and now you are tired of using rods on your hair, again and again, this is time to adopt primer in your hair care routine. Before styling your hair or using a straightener in your hair, apply primer. Primer is going to tame the frizz and you don’t have to go through the problem of setting your hair again. 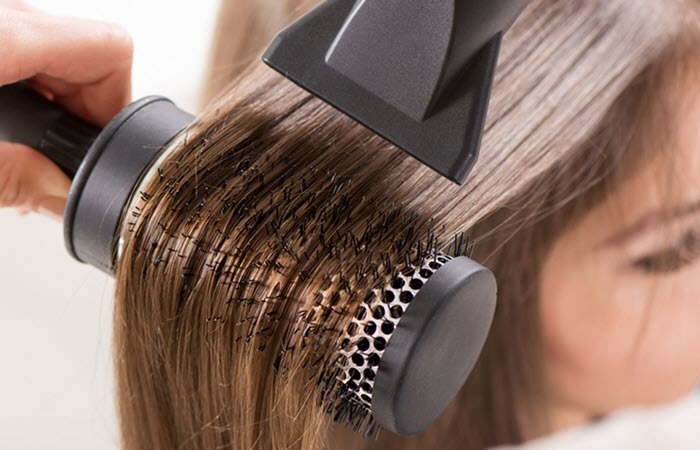 Blow dry without using primer can damage the shaft of your hair. In this case, always apply primer in your hair and then start blow dry. Primer is going to reduce the damage and will bring the shine in your hairstyle. It’s essential to understand the texture of your hair and how you want them to style for the event. Sun can damage your hair and it’s one of the most ignorant facts. People don’t do efforts to protect their hair from the UV rays and as a result, their scalp started to dry out as well as roots become weak. Before going out in a scorching heat, apply primer on your hair. This is going to protect your hair from the damaging sun rays and your hair will not get affected. Usually, girls who are going to the party or who want their style to stay longer, they should definitely use the primer. The function of the primer is same as on the skin. No matter if you are dancing or going out after party, the primer is going to make your hair look like you have styled them right now. The shine of the hair will stay and the volume will be added. Before applying anything on your hair make sure you are using a primer as a basic thing. Majority of the girls use different styling gels and serum to make their hair look flawless and smooth. But these serums are just going to turn your hair into dry form and the next day it will be frizzier. Primer is going to protect your hair from all kinds of damage done by the styling gels and heating. Primer is the basic requirement of our hair and we are unaware of it. It’s your responsibility to protect your hair from the excessive heat and number of chemicals. Just by using primer on your hair can help you in enhancing the shine and beauty. Next articleHow to Get Soft and Pink Lips in Just 2 Weeks?